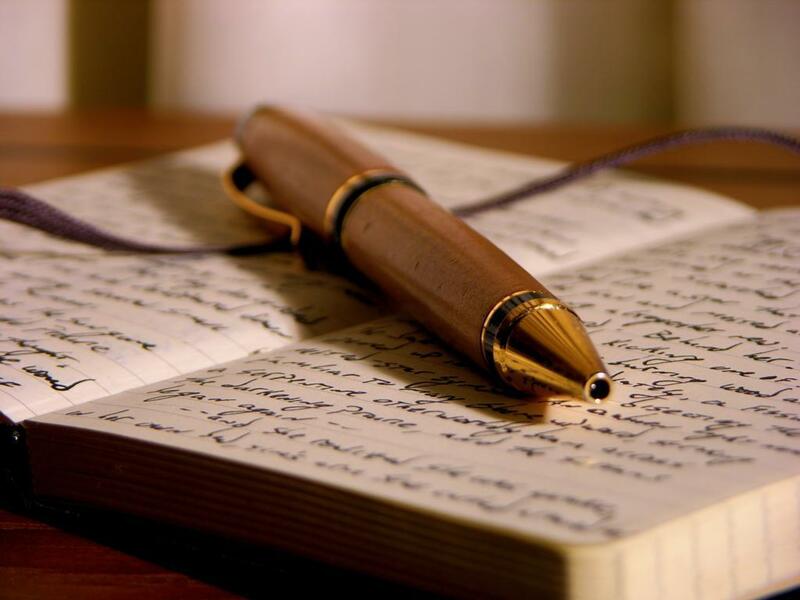 Lets write something.... . HD Wallpaper and background images in the Writing club tagged: writing pen pages. THAT IS AN AWESOME AWESOME AWESOME AWESOME AWESOME PICTURE!!!! !